Is there a pattern available for the little grey lamb? I just finished my Granny Square Cardigan and I am so tickled pink! It is so super comfy and warm. I will be using it all summer long at the evening concerts and play at our local park, as it is by the ocean and can be cooler in the night. The ENTIRE time I was crocheting it I had such joy! At first sight I loved it, and the video was so easy to understand. Thank you, thank you, thank you for sharing your craft and bringing joy into my week as you have. Great video for the mermaid afghan! Hey I love your work sick easy follow along tutorials. I was wondering if you can do mike and silly from monsters inc kids hats. I love your videos they are so easy to follow along. Would it be possible for a mike and silly from monsters in me tutorial? Thank you for the use of your many amazing patterns! I have become a devoted follower of yours. You are truly amazing ,with such an inspiring outlook on life. I am very aware of the trials and tribulations you have had to over come and I honour your determination to make the best out of life. Thank you again for kindly allowing us to use your wonderful patterns!! Now, my son is asking for a shark blanket- any chances is you doing a video for one of those? I just finished the cardigan I love it! Your video was so easy to follow. Thank you so much for sharing your talents and making it easy for us to do so as well. I am new to crochet, I used the mermaid Afghan and it turned out awesome I was so proud of myself!! My niece will LOVE It. Thank you, your video was amazing!!!! I am now wanting to do the eaten by a shark blanket my new nephew for Christmas, have you one that one ?! Thank you for making such wonderful videos. They are so easy to follow you are a great teacher. Both cardigans turned out just perfect. You have made crocheting a breeze can’t wait to see your next big project. Nadia, Thank you for an amazing mermaid blanket pattern! It was easy to follow and the tutorial explained some sections that I had questions for. I was looking for something different to make for my 4 year old niece, I think she will adore it! I was going to adapt the mermaid blanket to make a shark for her 2 year old brother, but lo and behold, you posted one!! Thank you again! I wish I could post a pic of the baby mermaid tail I did!!! Thank you so much for doing this video!! It makes an awesome baby gift!!! Just finished the booties with the fur. Couldn’t have done it without your easy to follow video tutorial. I am making the shark blanket for my granddaughter for her birthday. She is going to be 14 and loves sharks. Tank you for the pattern and instruction video. Hi, hope all is well! I am going to try and make the 365 or is it 366. I’ve made 3 so far but I just started yesterday. I’ve been crocheting since I was 7, I’ll be 75 in November. My mom always made granny squares so did my older sister. I’m crocheting a baby blanket right now, I am also an avid quilter. I’ve never made a granny square until now. With your outstanding instructions I am going to attempt to make as many as I can. Thank you Nadia. Do u have a tutorial for angry cat? Cacoon blanket like the shark or mermaid. Thx! Dou you take requests? I stumbled on videos from Helenmay. She has the sweetest cacoon and matching hat as well as a baby blanket done in a similar stitch. The main problem is, she shoots from the side front. For someone trying to learn I can’t see what she is doing. I would love to make the cacoon and hat as my second project. Could you make us a video. She said the pattern isn’t written down. Your a much better teacher. Could your mermaid be turned into a cacoon? Could you also give lessons on pattern reading. I wanted to learn crochet because my late aunt made Xmas snowflakes when I was little. I have purchased a book but for me it’s in another language. Need your help. Thank you. Thanks for your courageous story and your awesome videos. I haven’t crocheted for a while, and your video was just what I needed to get going again. I’m going to have a new grandchild, and I was delighted to find your shell baby blanket video. Going to get my yarn today and get started! Is their a pattern for a hula skirt for baby? Is their a pattern for hula skirt? I love, love, LOVE all your tutorials! I learn so much better with a visual aid and your thorough descriptions have been so helpful! I’m so glad I found you on Pinterest! Best part… you’re a WI girl! I live in KY been am from the Badger state! Love the Packer and Badger tutorials!! Thank you so much for all you do, Nadia! I’m new and love all your videos. Is it possible to get the cat tail pattern? I have never done anything with yarn or a crochet hook until I saw your YouTube video. I wanted to thank you so much for teaching me such an awesome (and addictive) hobby. Now my daughter will be born with SO many awesome creations, thanks to you. I can’t find the tutorial on the Arabesqhue Granny Sqguare. Where do I go to watch it? Would love to follow you. I love the tutorials. They are so much easaier for me. Thanks in advance. thank u for the pattern. made them and loving them. i have linked you in my blog post. I did the mermaid, shark, and am finishing granny squares for an Afghan. Loved all the videos so far. You are a great teacher. Can you point me in the direction of the best way to connect the squares? Do you have a pattern for mittens? I hope you are doing much better. I just read about your health problems. I want to thank you for the Adult Mermaid Tail in 3 sizes. Do you have it in child’s sizes? I am making the mermaid blanket and it’s going great … Thanks for the help.. Thank you for this pattern Nadia! I found it today while I was feeling very low and perked right up at the thought of making myself something so beautiful, cozy and fun. Then I read your personal story and admire you greatly for your courage and generosity of sharing your projects patterns. Love and hugs to you! merci beaucoup pour vos tutoriels très agréables et très bien faits. Vous êtes formidable. 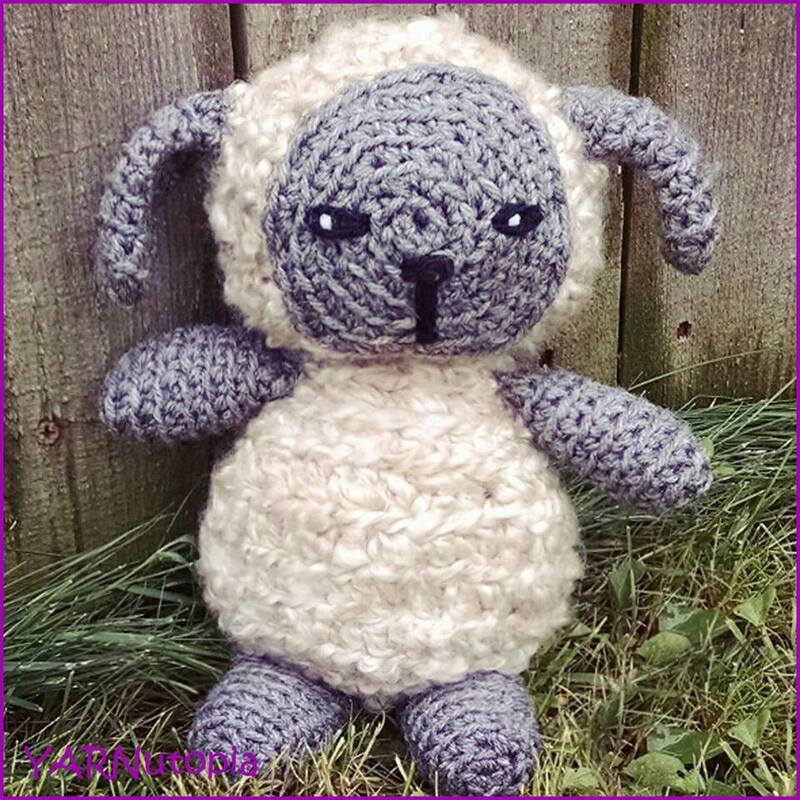 I am new to finding crocheting projects on the Internet. You are truly the best from all I’ve looked at the past 6 months. Your tutorials have enabled me to make the shark blanket for my grandson and the mermaid for his girlfriend. Both of them loved their blankets. The gentlemen’s scarf was exquisite as was the classic scarf. I thank you so much. Will you be showing shark slippers for adults? I know my grandson would wear them and appreciate them. Please stay well and take care! I love your tutorials and thanks to.you i love to chochet. The thing is…. i would like to make a “tunika”, like a long sweater or a short dress. I hope you can help me with a tutorial. NADIA, Love your tutorials thank you so much for taking the time to do these. Will you be doing any dolly tutorials. Ms Nadia, would (or have) you ever considered presenting a kaleidoscope afghan. I’ve seen a few videos but couldn’t make it through but a couple minutes… thanks for considering! Nadia I am looking for the blanket video that you made with Redheart blanket yarn, can you please post it for me?